• Templeton Flaxmill Heritage Museum Public Open Day - Sunday 31 March 2019, 1pm-5pm. 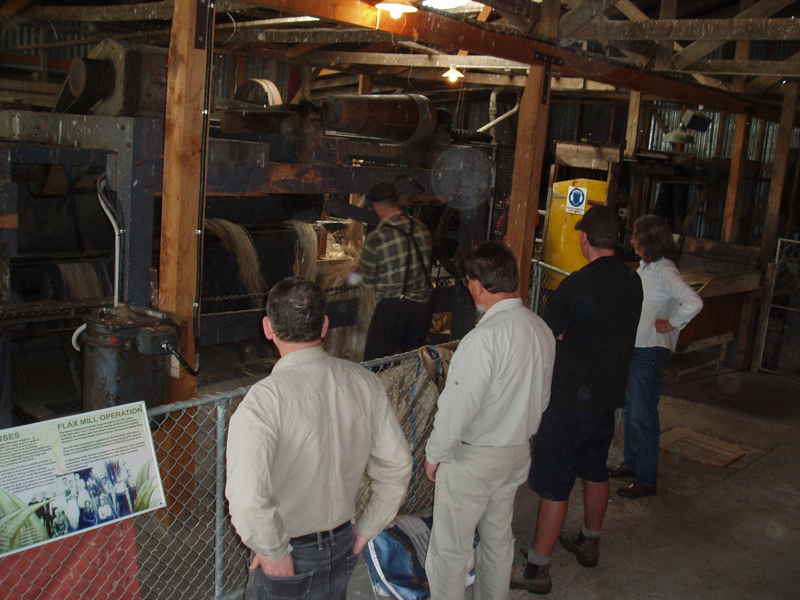 Live flax fibre processing demonstration sessions every 45 mins (1pm, 1.45pm, 2.30pm, 3.15pm, 4pm). Admission: $5 cash donation per adult and no charge for children. 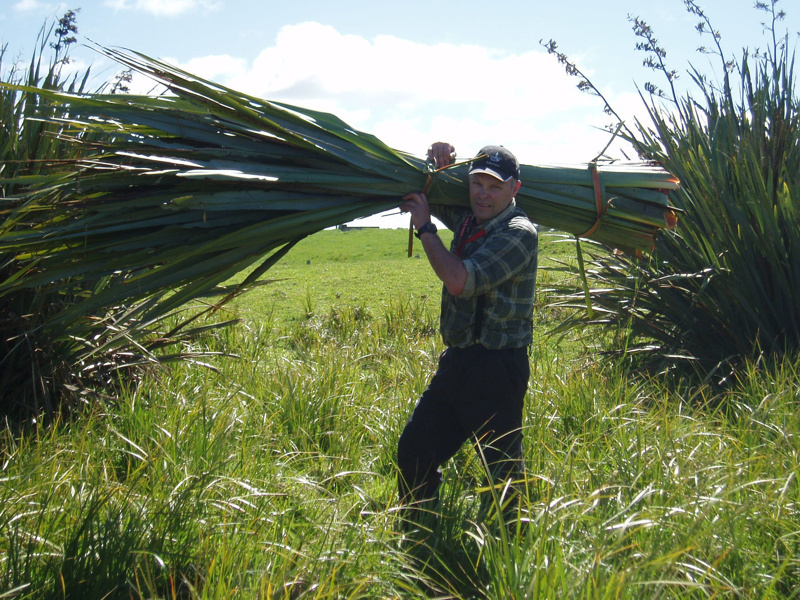 Flax weaving and sales, rope making, oral history information. The farm/nature walkway will be open and a coffee cart will be available for purchasing refreshments. 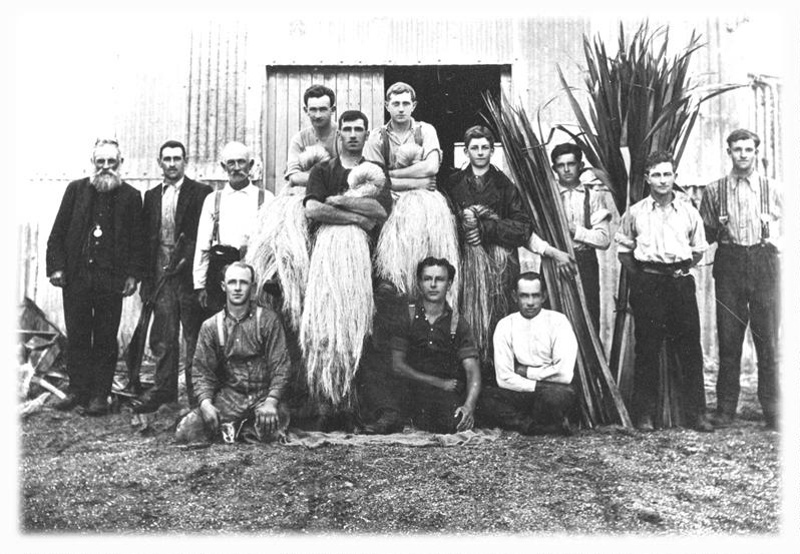 • Nationally recognised as New Zealand’s only authentic flax mill plant operating on its original 1940s site. • A popular heritage attraction on the Riverton/ Aparima District Heritage Trail. 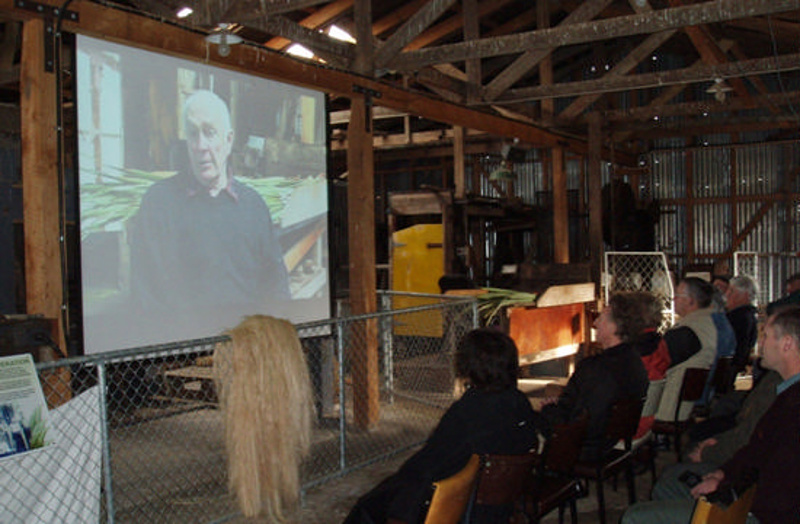 • Annual Museum open days are held for the Southland public to view live demonstrations of fibre processing. These open days typically attract 300-400 visitors, split into 45 minute demonstration sessions. 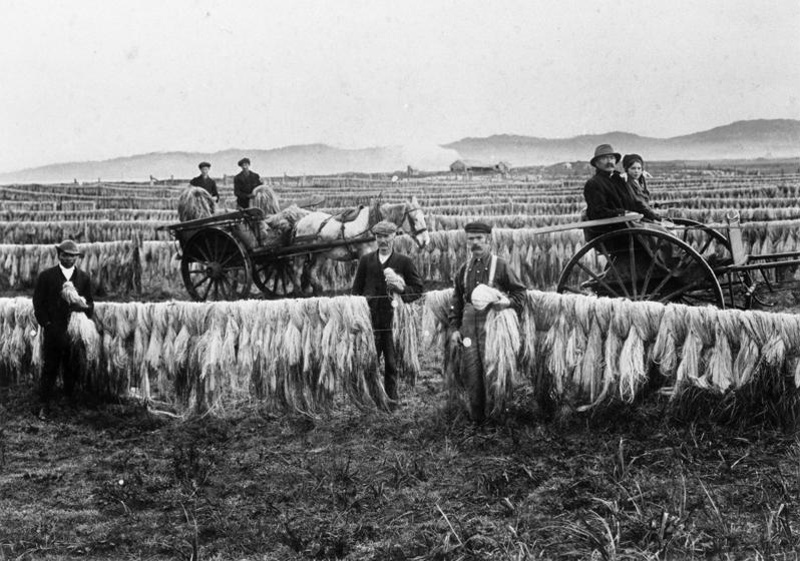 (The New Zealand Flax Milling Industry became uneconomic due to competition from overseas fibre and oil based synthetics). • The Templeton Flax Milling Heritage Trust was formed in 2000 to restore Otaitai Bush flax mill under Chairman Desmond Templeton. The museum opened in 2004 after hundreds of volunteer hours restoring buildings and plant. 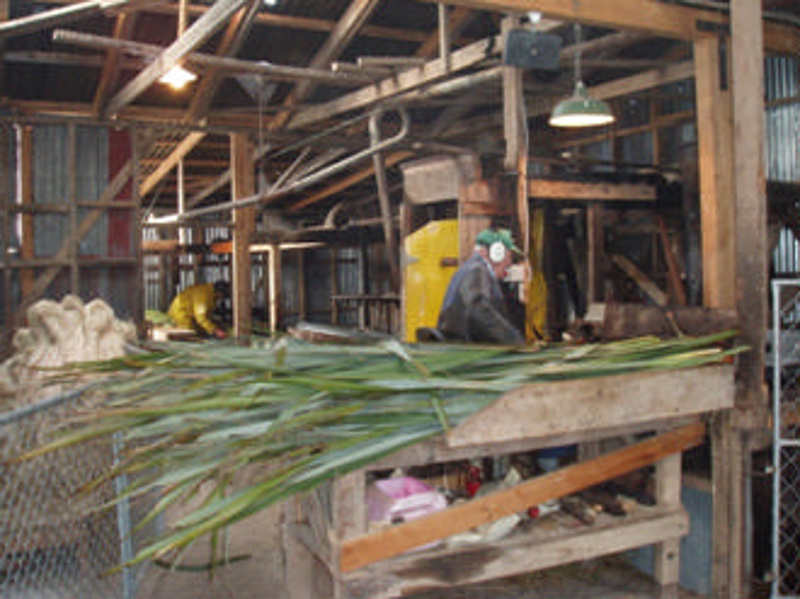 Des was awarded a Queen's Service Medal for services to flax milling heritage just prior to his death in 2011. Otaitai Bush, RD3, Riverton, Southland 9883, New Zealand. 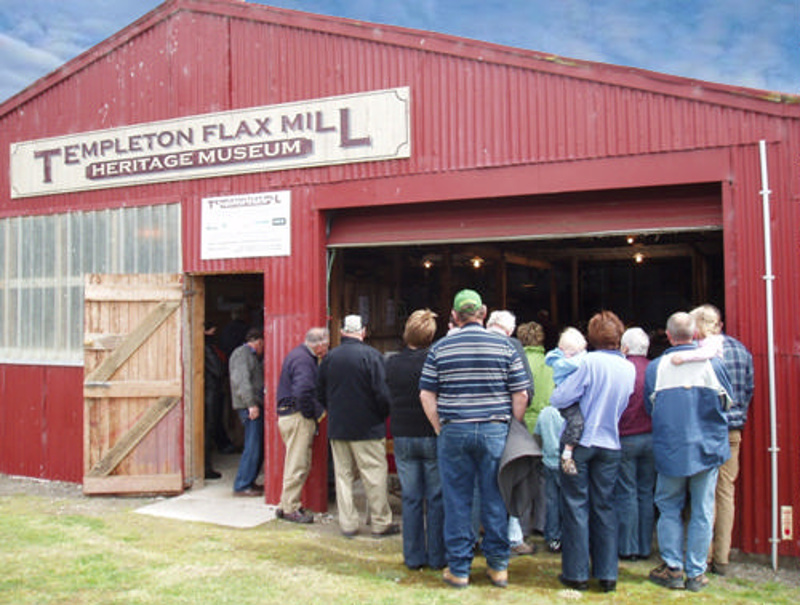 Museum is 100% volunteer run by the Templeton Flax Milling Heritage Trust (a charitable community trust). For appointments or more information please contact Vaughan & Megan Templeton: phone: 021 377 997. Situated at Otaitai Beach just 3km from Riverton and 30km from Invercargill. Turn off Riverton-Wallacetown Highway onto Otaitai Bush Road, then Templeton Road. Look out for the sign, and then the big red corrugated iron shed. 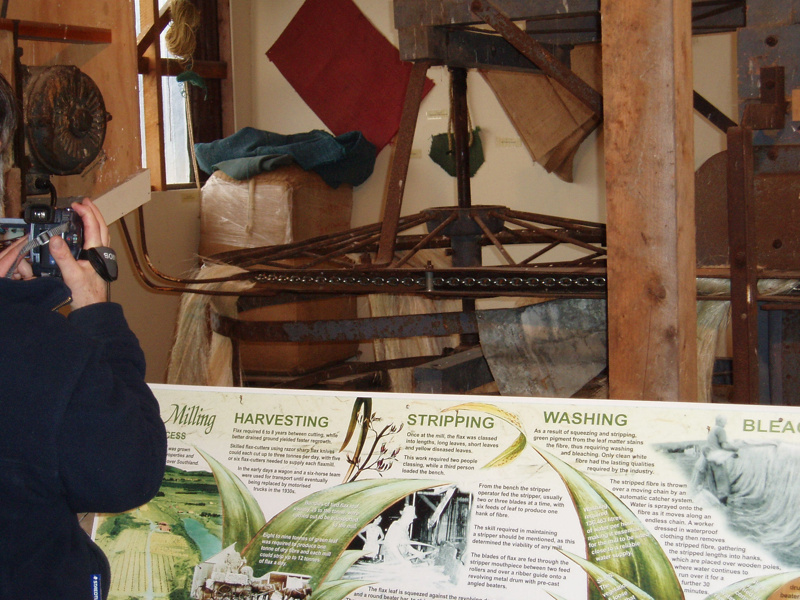 The Flax Mill Museum is open for visitors to browse and view plant, interpretation panels and historic photos. 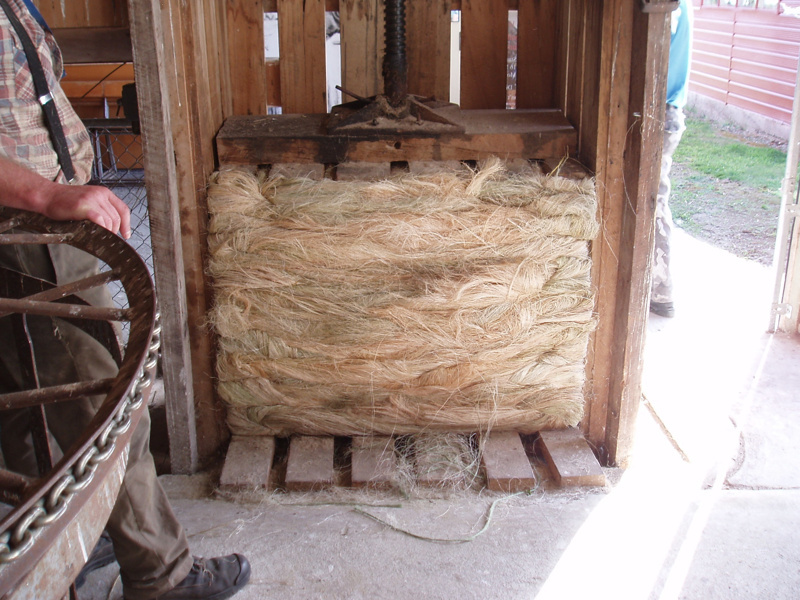 Working demonstrations of flax fibre processing are available by appointment. Clubs, schools and bus tours are hosted by appointment. For bookings, see contact details above. Products: The Museum produces fibre and tow for sale to traditional harakeke fibre weavers, artists, crafts people and museums. 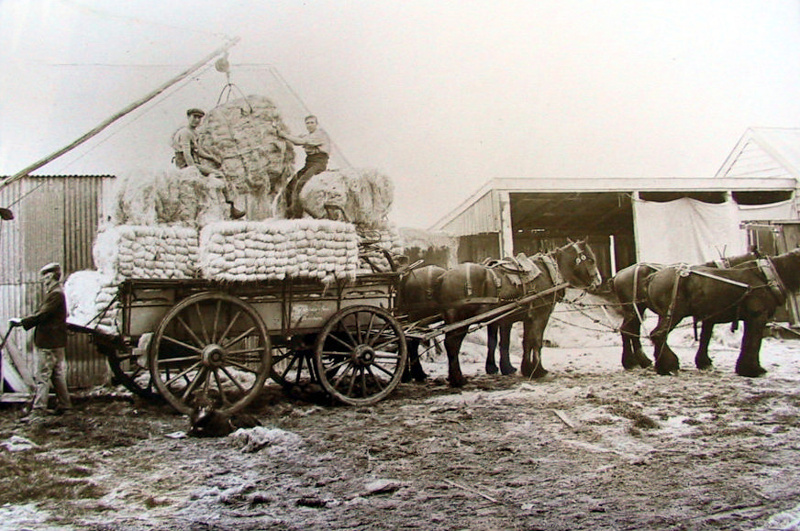 At present, the scutched fibre price is $20.00 per kilogram and the tow price is $5.00 per kilogram, plus a small handling fee ($4.00) and postage/ freight. 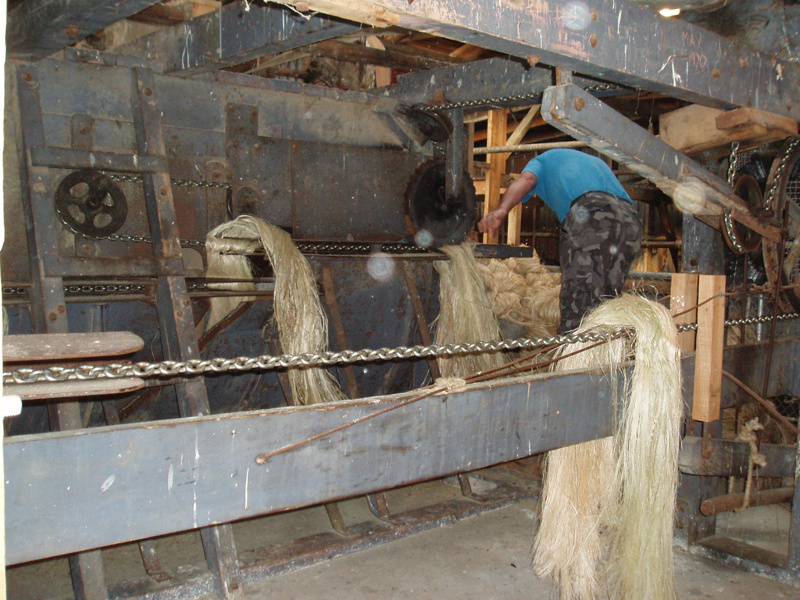 For flax fibre sales enquiries, please contact: Janice Templeton, phone: 027 254 9995 or email: templeflax@gmail.com. Alternative contact Colleen Shields: 027 496 1160.